Who’s to blame for this tourist trap? Monhegan Island, Me., is almost too pretty for words. That’s probably how the problem started; everyone wanted to go there. It isn’t easy or inexpensive. 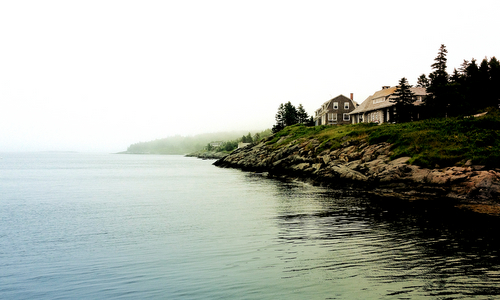 A one-hour ferry ride from Port Clyde, on Maine’s rugged middle coast, will set you back $32 roundtrip. Posted in Commentary Tagged BATHROOM, FOOD, MAINE, MONHEGAN ISLAND, PRICES, TOURIST TRAP48 Comments on Who’s to blame for this tourist trap?